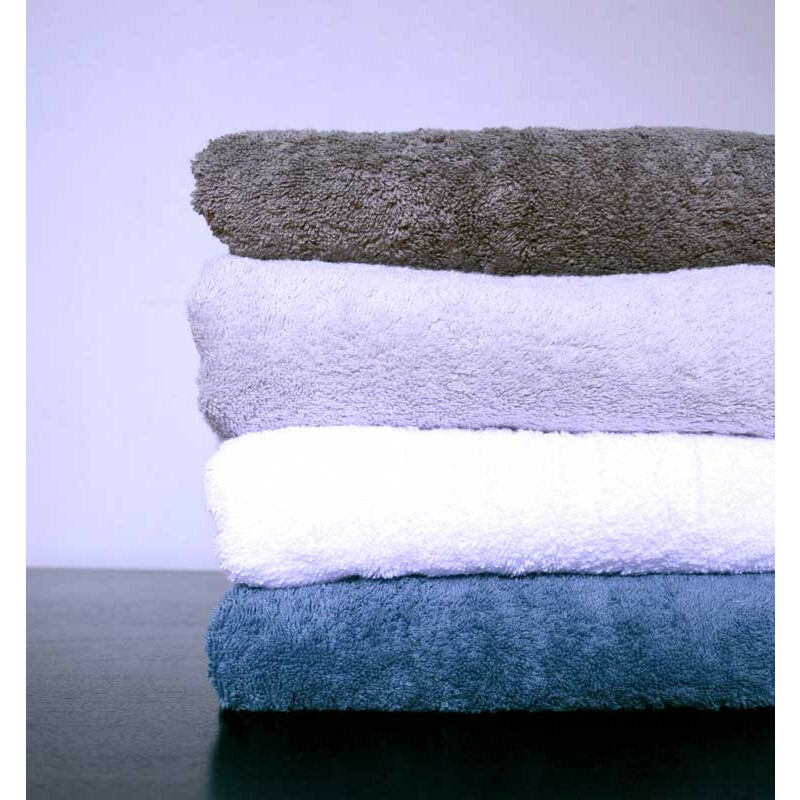 Our Baksana Aegean towels are lush, luxurious and 100% combed cotton. 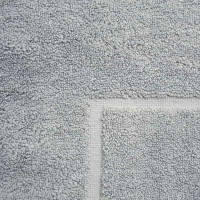 Our Baksana Aegean towels are lush, luxurious and 100% combed cotton. 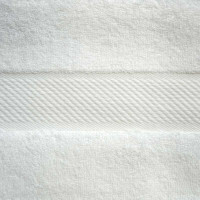 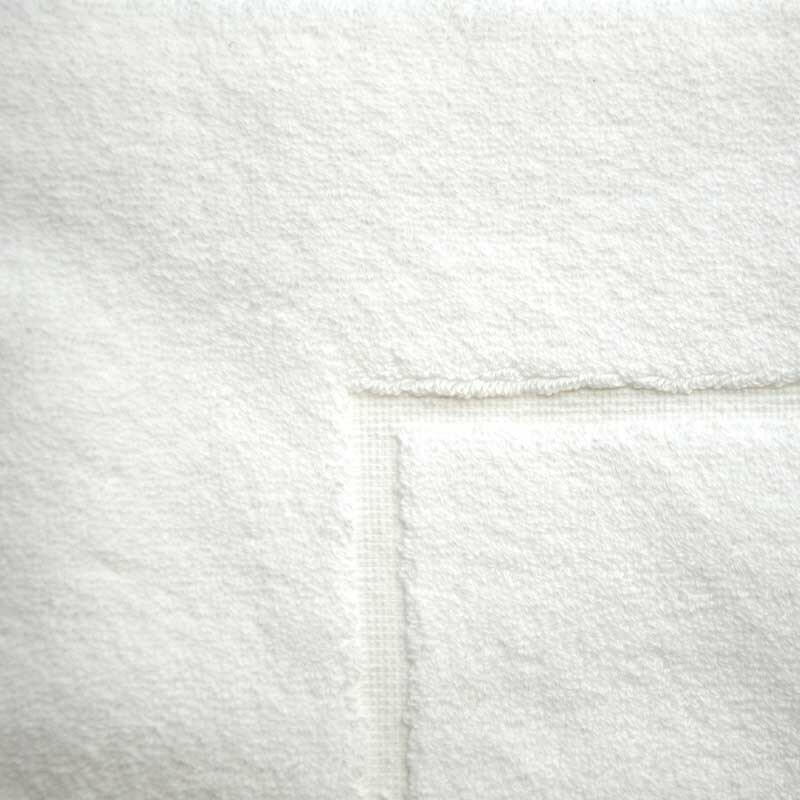 Made in Turkey, the cotton is soft and absorbent, and available in subtle shades to suit any home. 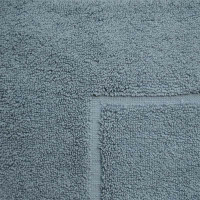 Bath mat measures 50 x 80 cm. 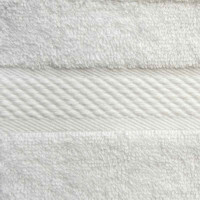 This unique set of Turkish cotton towels is exclusive to Moore Wilson's.